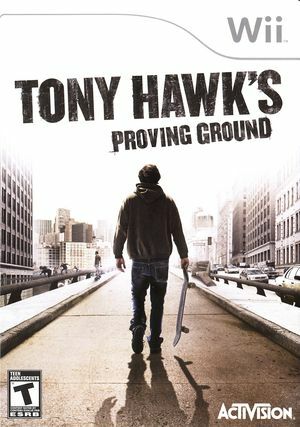 In Tony Hawk's Proving Ground, you have the freedom to create yours. Experience a Tony Hawk game that lets you create and share your own lifestyle, where the choices you make impact how your character develops and the story unfolds. The graph below charts the compatibility with Tony Hawk's Proving Ground since Dolphin's 2.0 release, listing revisions only where a compatibility change occurred.